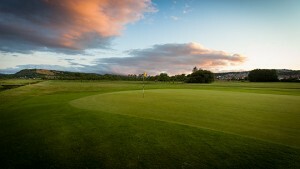 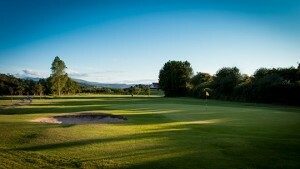 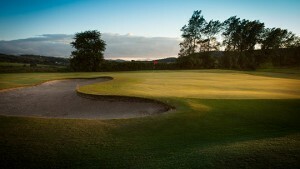 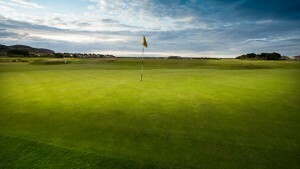 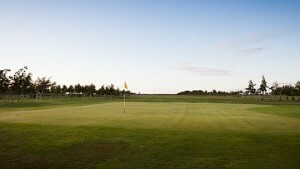 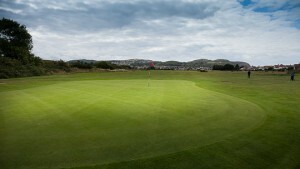 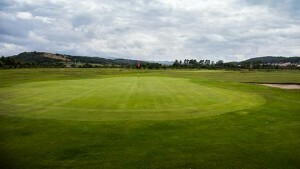 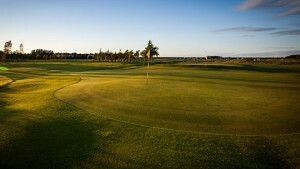 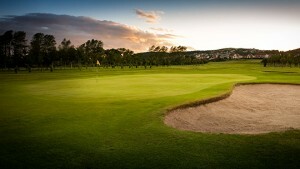 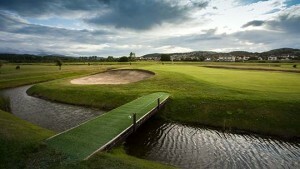 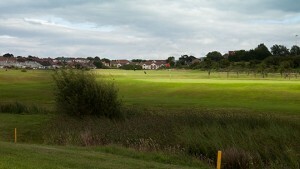 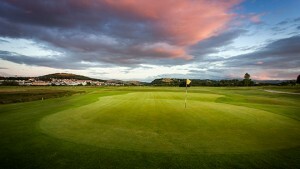 It has fairly wide fairways, raised tees and fast and true greens, several of which are Mackenzie Style two-tiered. 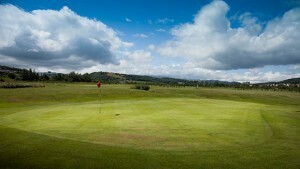 It is very fair for the average golfer but also a good test for the low handicapper. 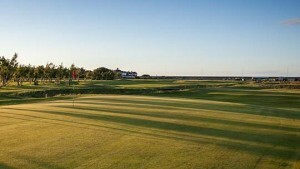 There are numerous water hazards but these will only catch the very errant shot, for those who hit the ball straight there are very few problems. 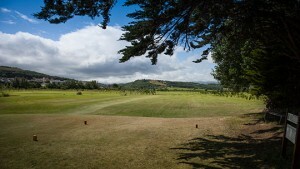 Several years ago we had several thousand trees planted on the course and these are now offering great definition to the holes making them very picturesque and anyone who is revisiting the course having not played here for a few years will find it to be completely different and well worth a visit. 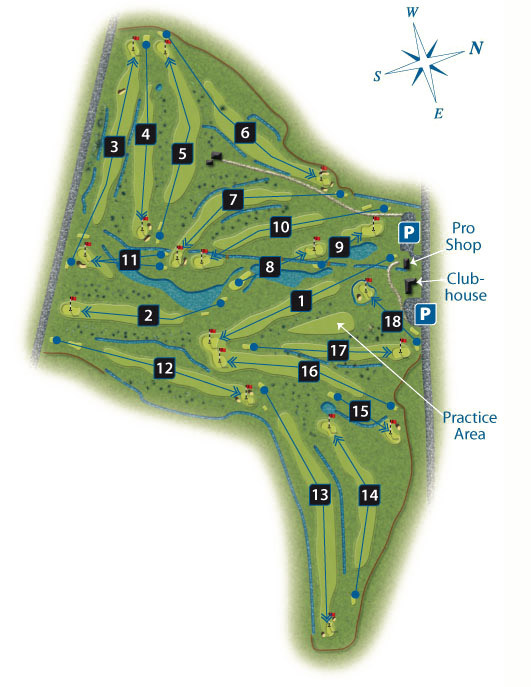 The course is made up of 11 par 4’s, 5 par 3’s and 2 par 5’s playing to a par of 69 off the White tees (The yellow tees see one of those par 5’s drop to a par 4 giving the course a par of 68). 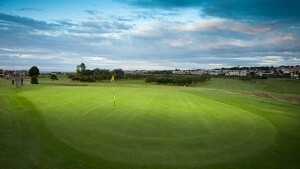 The Ladies card is made up of 8 par 4’s, 5 par 5’s and 5 par 3’s playing to a Par of 72. 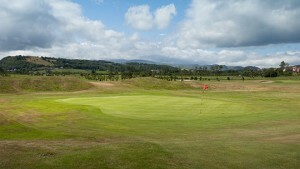 On several of the par 4’s are doglegs so you do need to plot your way around, the par 5’s are only reachable in two shots to the longer hitters, the par 3’s vary, with shorter ones that have strategic bunkering to others where you have to carry water to reach the green and finally to our signature 18th hole which has an island green completely surrounded by water and is a great way to finish your round in front of the clubhouse. 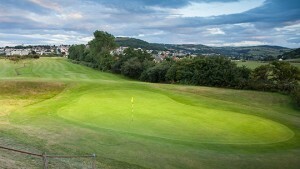 When you finish your game why not have a drink, a bite to eat and relax outside the clubhouse whilst recalling your round and watch others attempt to hit the 18th green.